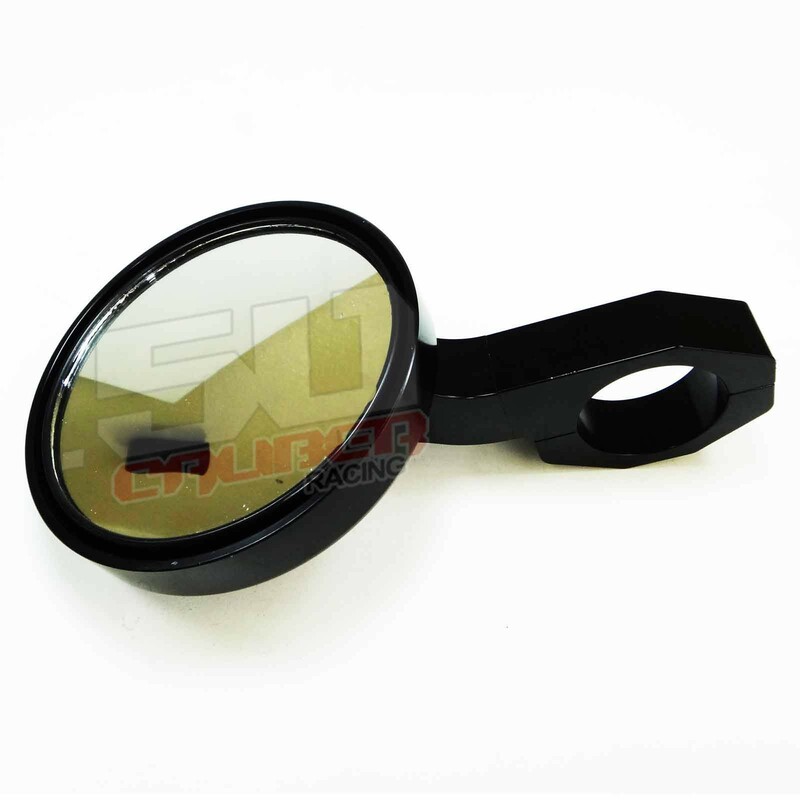 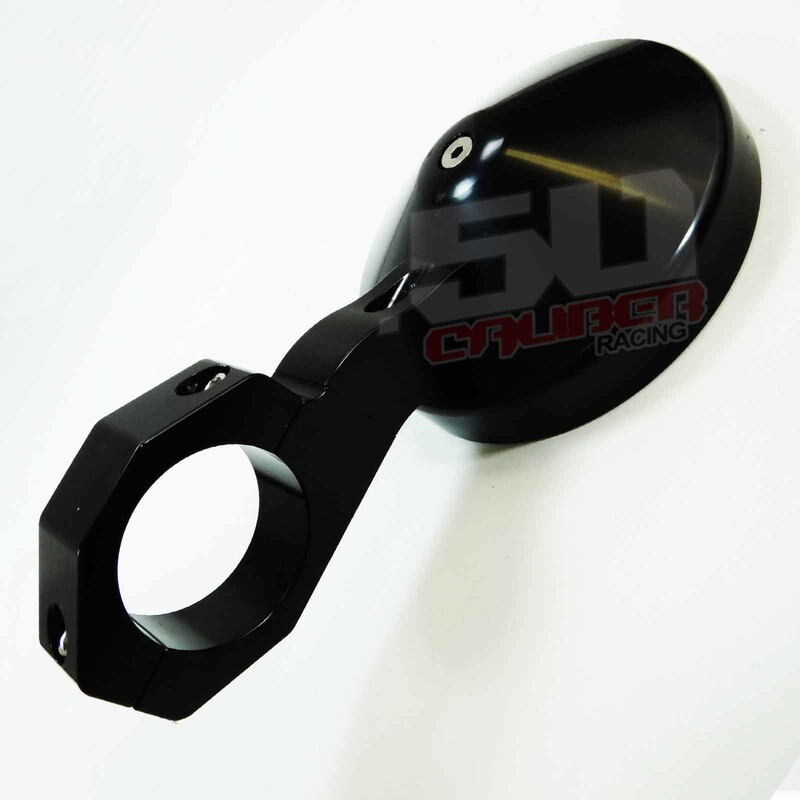 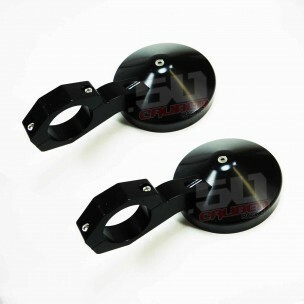 UTV Side Mirrors (Pair). 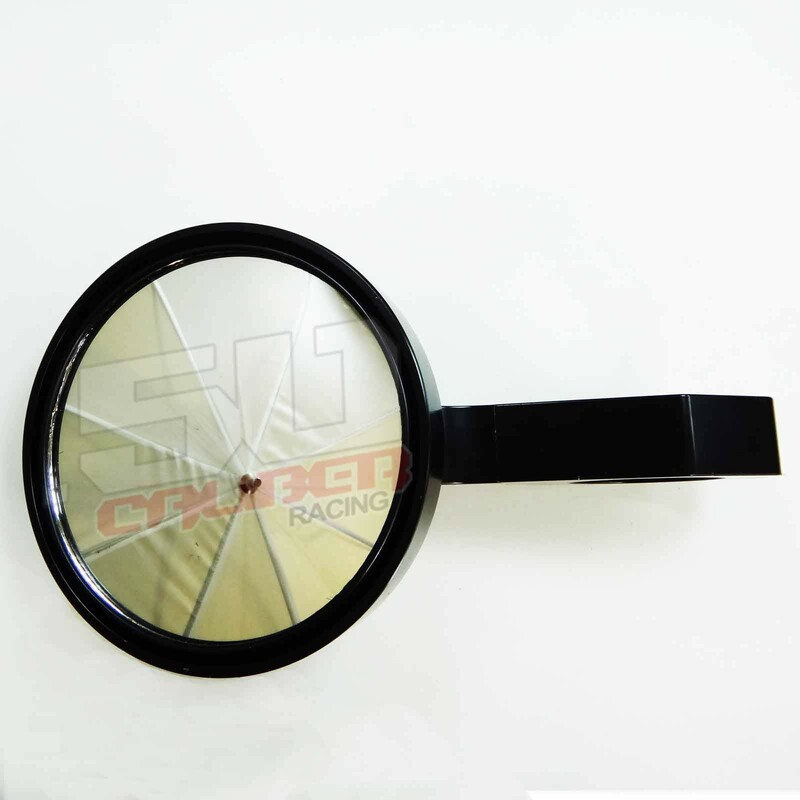 Set of two mirrors for driver side and passenger side. 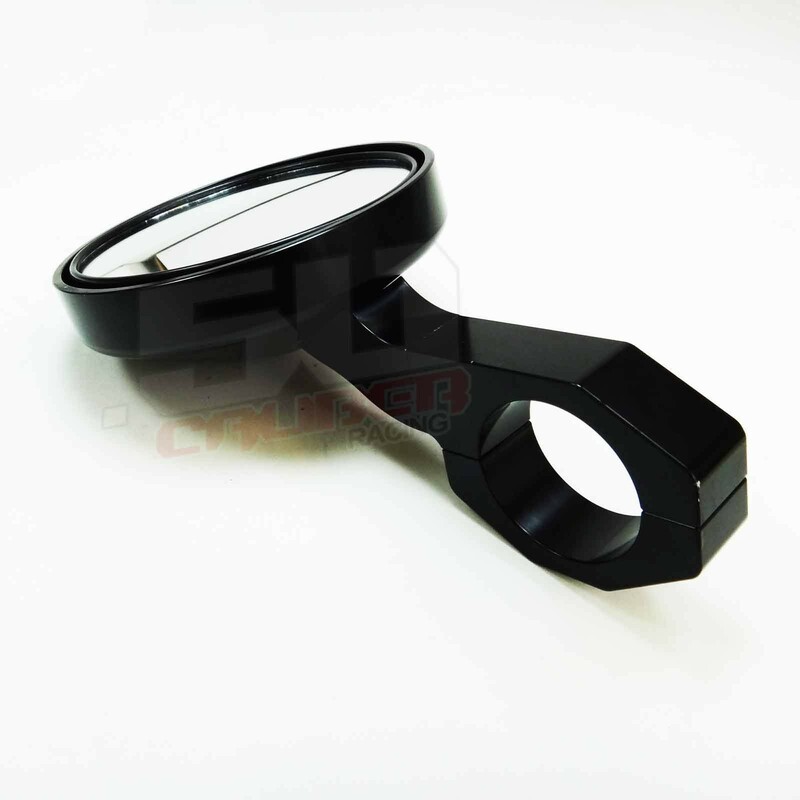 Fully adjustable with shatter-proof tempered glass and ball socket joint for unlimited viewing angles. 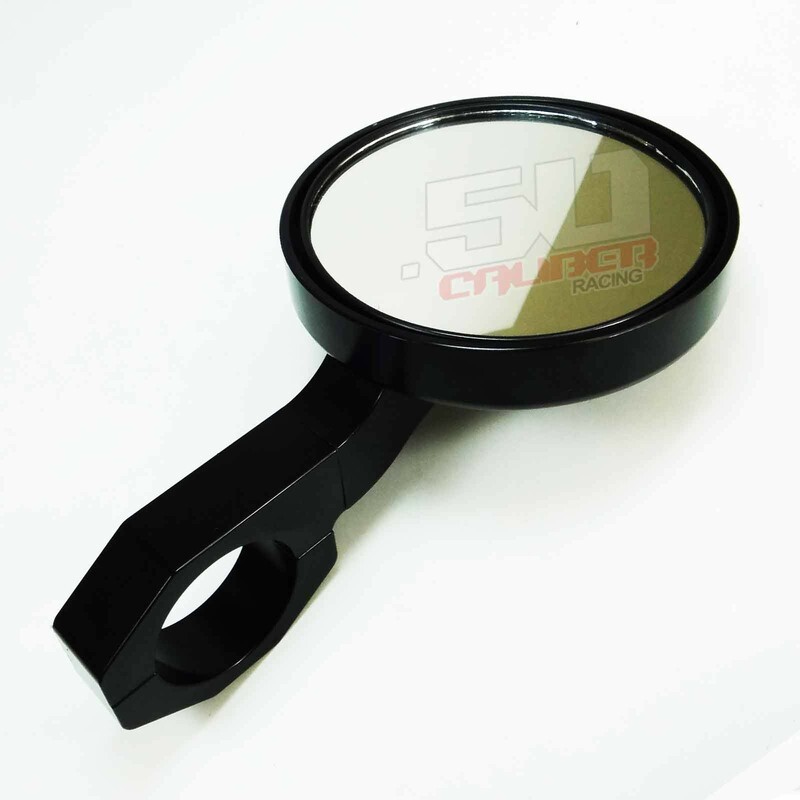 Actual mirror dimensions: 5.5″ x 9.4″ includes clamps. 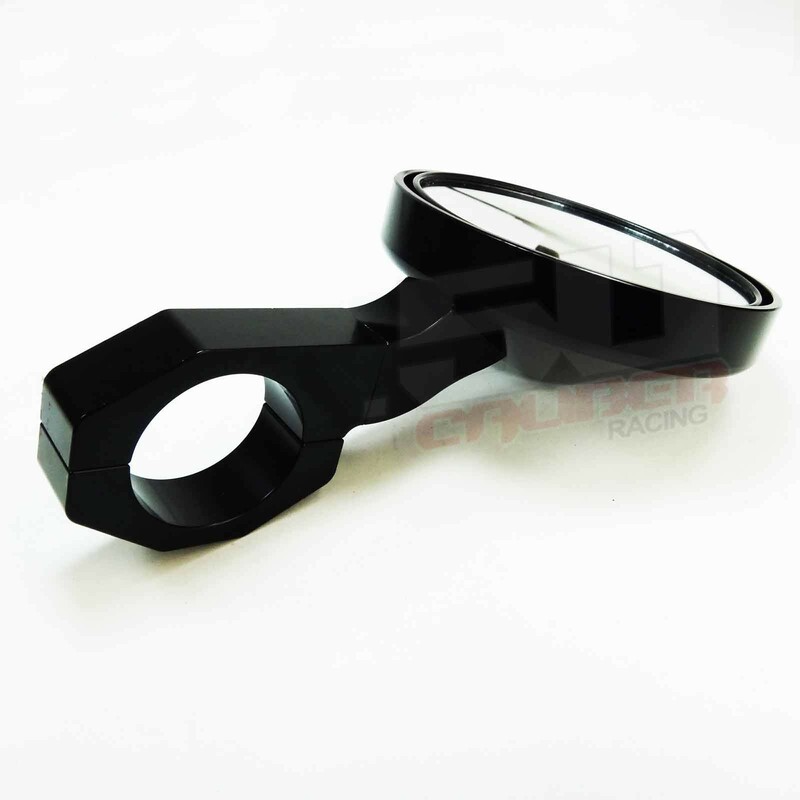 If you do not see your vehicle on the list, simply measure your bars. 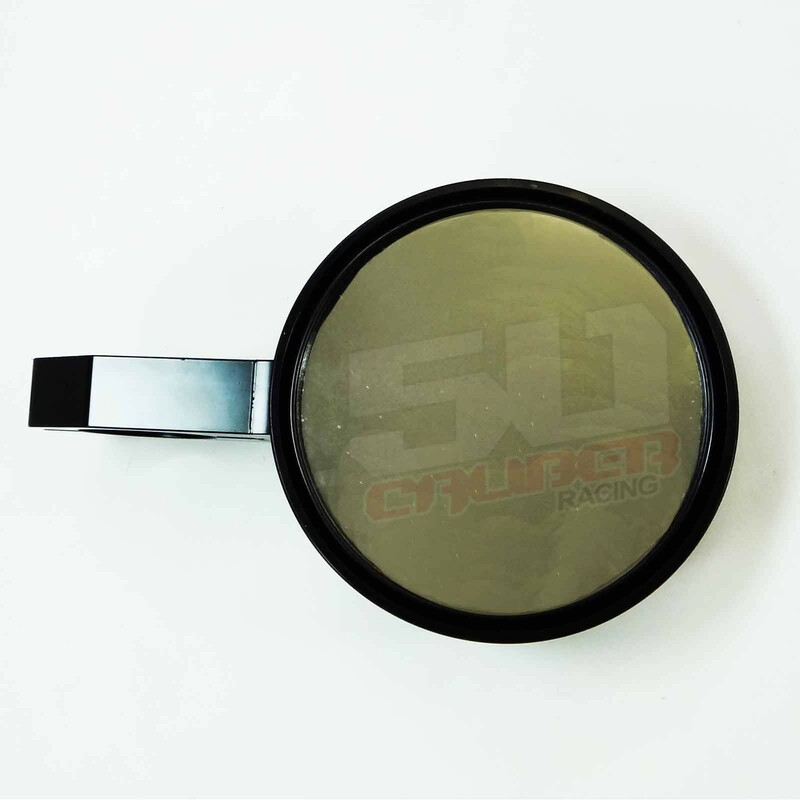 If it's 1.75 inch Outer Diameter tubing then these mirrors will fit.